Small cameras. Smaller spaces. True 3D. 360 cameras are perfect for capturing smaller spaces and for customers just getting started with 3D. 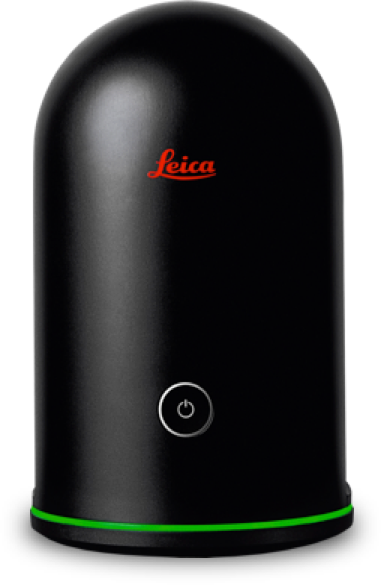 Simply scan with a supported 360 spherical camera. 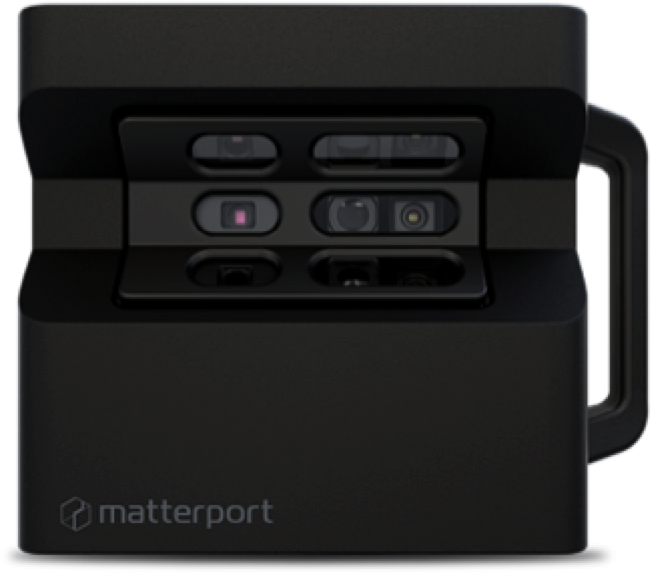 Matterport's Cortex AI will do the rest, converting the 2D panoramic images into 3D automatically. Produce stunning immersive 3D models at a fraction of the cost of anything else available on the market today. 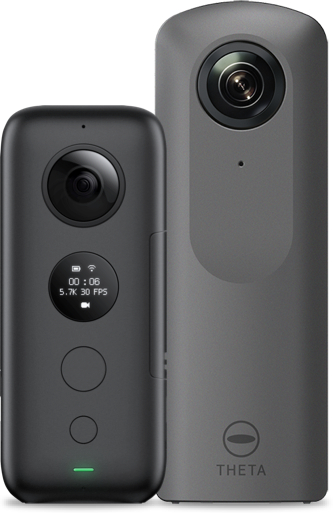 Supported 360 cameras are sold on the manufacturer's web sites and at popular online retailers. Simply buy one of the supported 360 cameras above (or use the one you already own) and sign up for any one of our Matterport Cloud subscription plans today. Our platform uses artificial intelligence to generate 3D imagery from 360 cameras lacking a depth sensor. Our unique AI framework, known as Cortex, is a ground-breaking technology based on our ability to train machine-learning neural networks on the over 1.5M 3D models that have been created using Matterport.